Abracadabra Pet Center has a full line of TOP quality pet foods and pet supplies. We carry organic & holistic pet foods, treats, chews, and supplements to help your dogs and cats live a longer, healthier, and happier life. Our pet store also carries flea and tick treatments, cleaning supplies, and a huge selection of playful pet toys. Tip: In addition to our already low prices, we offer two great ways to save on pet food via loyalty savings & digital coupons. Your pet deserves the best! Pet owners love how much their pets LOVE our quality dog and cat foods–almost as much as they love our low prices. 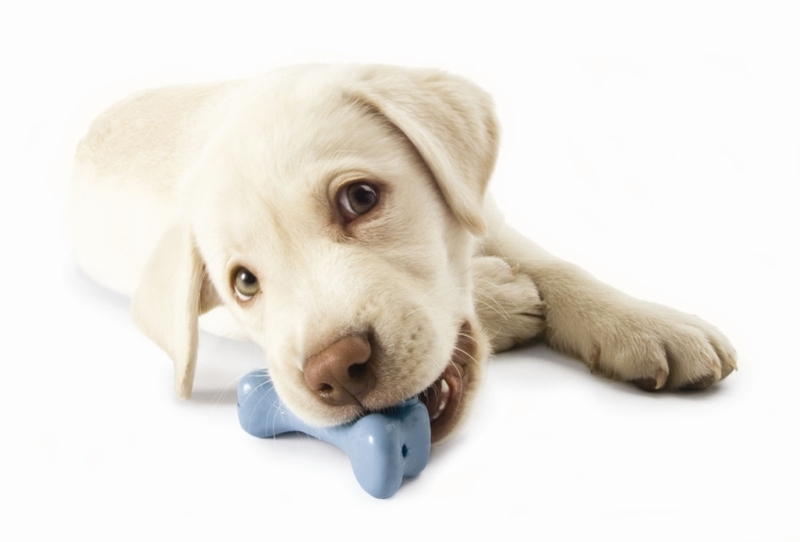 If you think your dog won’t eat anything new but know it’s time to change your dog’s food, come speak with us. We carry quality cat & dog food brands and are always adding new organic pet food options and green pet care supplies. These are just a few of the pet food brands we carry at affordable, highly-competitive prices. Plus, we have the best pet rewards program in town. Learn more about these brands by clicking here. Safely clean your pet–or in some cases, clean up after your pet! We carry a selection of “green” pet supplies throughout our store, including pet shampoos, pet ear cleaner, and ammonia-free cleaner that won’t harm/confuse your pet. 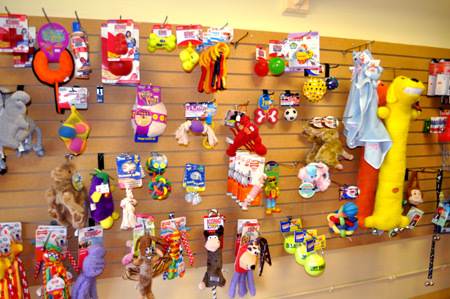 In our boutique section, we have dog grooming supplies, charms, bows, harnesses, collars, leashes, pet clothing and costumes, crates, carriers, beds, bowls, toys and much more. We sell many specialty pet products and unique gifts for dog lovers.